Willows Park Short Mat Bowls Club has been going in Basildon since the 1980’s, initially known as the Willows Park Bowls and Archery Club until 1992. Our name derived from a Willow Tree which stood within the grounds of the original venue. Our membership currently stands at approx. 37, we meet each Tuesday and Thursdays evenings, at 7-10pm. We have capacity for four mats, and break for a cuppa, biscuit and chat during the evening. We also try and arrange at least 2 social events through the year, this could include a day at the races or an enjoyable meal. 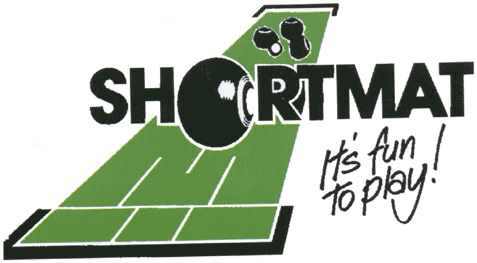 Our club is affiliated to the English Short Mat Bowling Association (ESMBA) as well as the South East Essex Short Mat Bowls League (SEESMBL). We currently have two teams in the SEESMBL as well as some of our members who play for Essex County. Willows Park are also involved with arranging bowls holidays, details can be found along the menu bar above. We welcome new members who are interested in playing in the league or indeed those who would prefer just to enjoy an evening of social bowls. Please don’t hesitate to contact us via the Contact Page should you have any questions or are interested in joining us.